Superior understands the ways you communicate are changing. 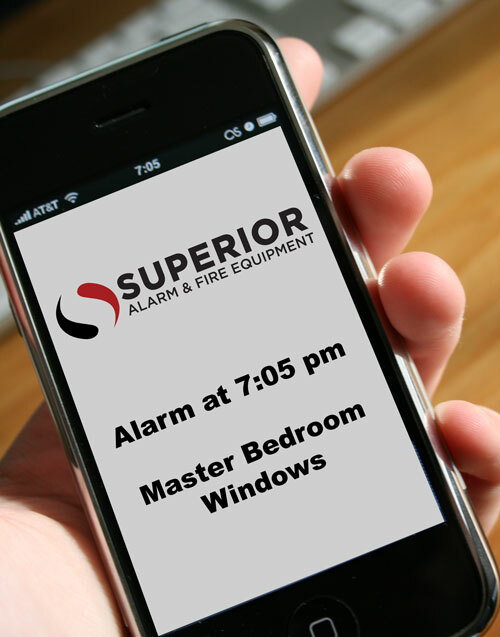 To keep up, we’re adding another way to contact you about your alarm system. Most of us can now receive a text message or email no matter where we are. For many of us, it’s the fastest, most convenient way to get a message. In order to insure we have the fastest, most dependable forms of contact for you and your family, please take a moment to provide us with an up-to-date contact list. This list should be in the order you’d like us to try to reach your contacts. Some of your contacts may no longer have land lines. Please include mobile telephone numbers and email addresses where available. If you’d like to receive text message notifications, please also include the mobile provider (Verizon, AT&T, Sprint, etc.) where the message will be sent. We strive to provide prompt attention for you and your family when the need arises, and we sincerely appreciate your business. And of course, any information you provide is strictly confidential; we will only use it to contact you about your account. Give us a call at 706-595-9043 and we’ll send you a pre-printed form via fax or postal mail.